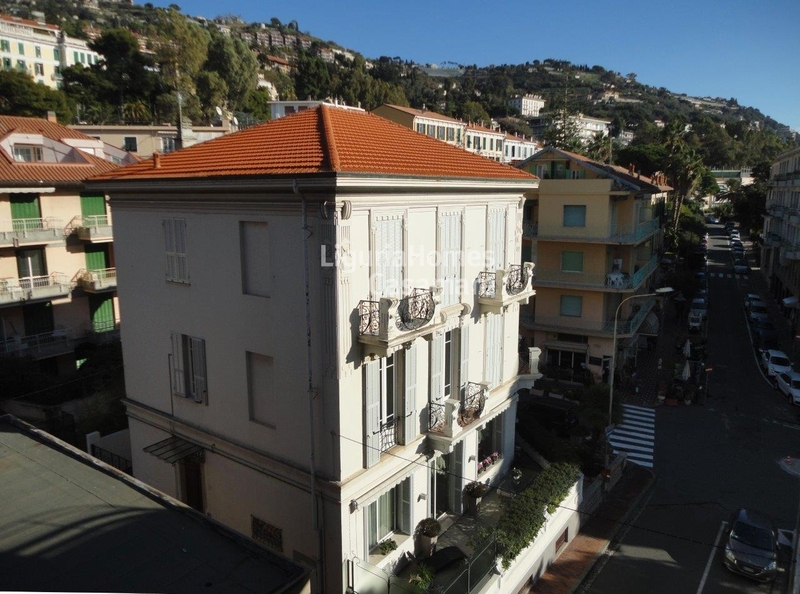 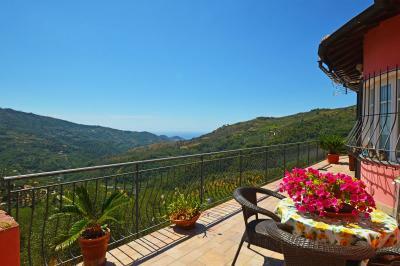 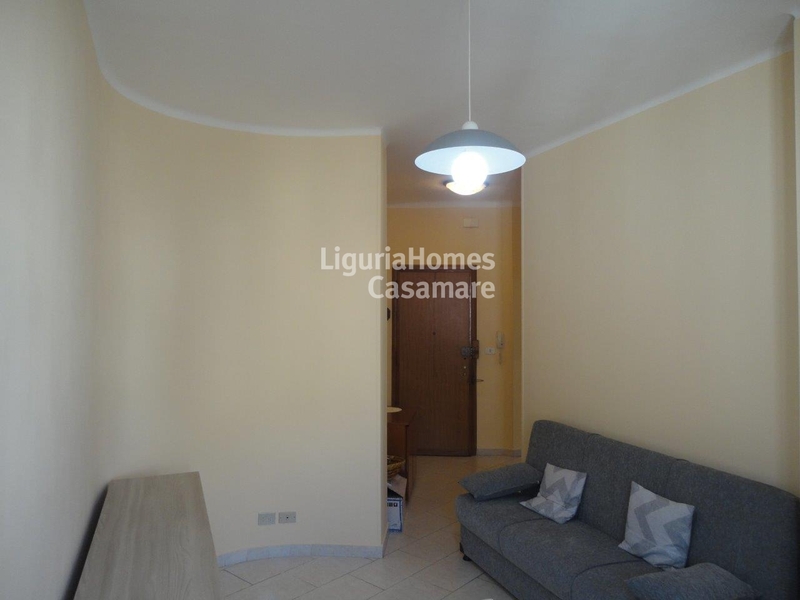 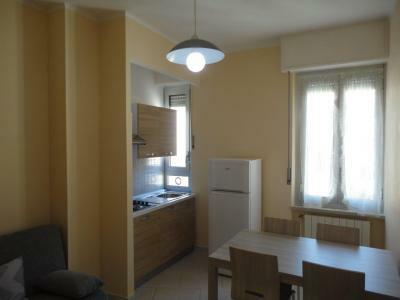 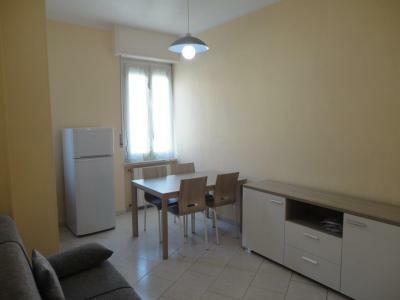 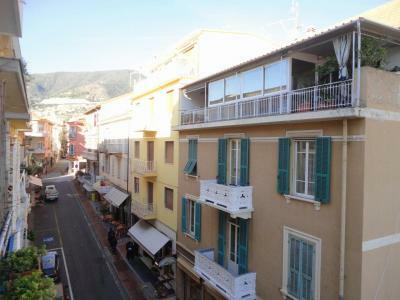 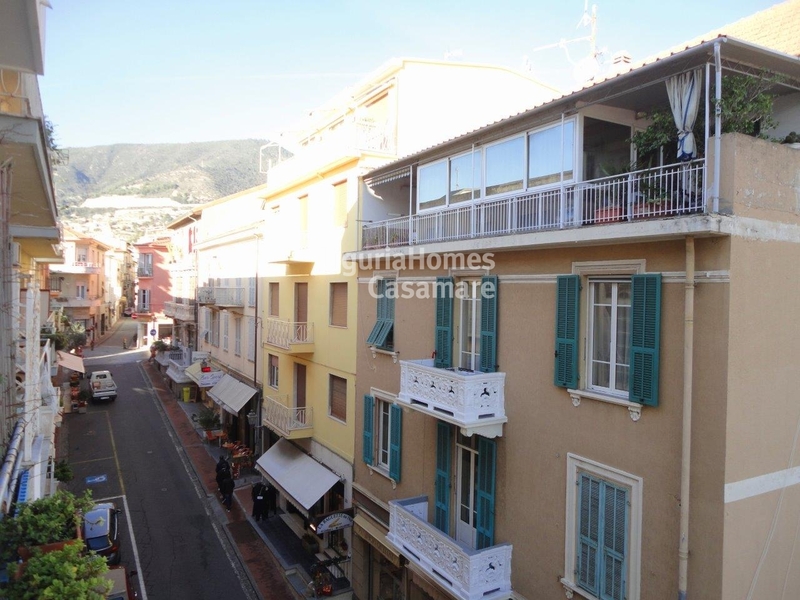 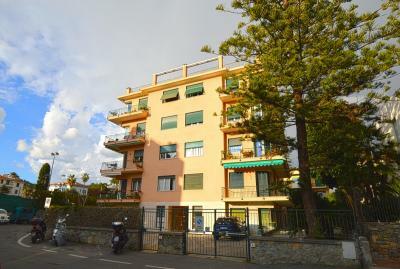 Ospedaletti: Apartment for Sale completely restored. 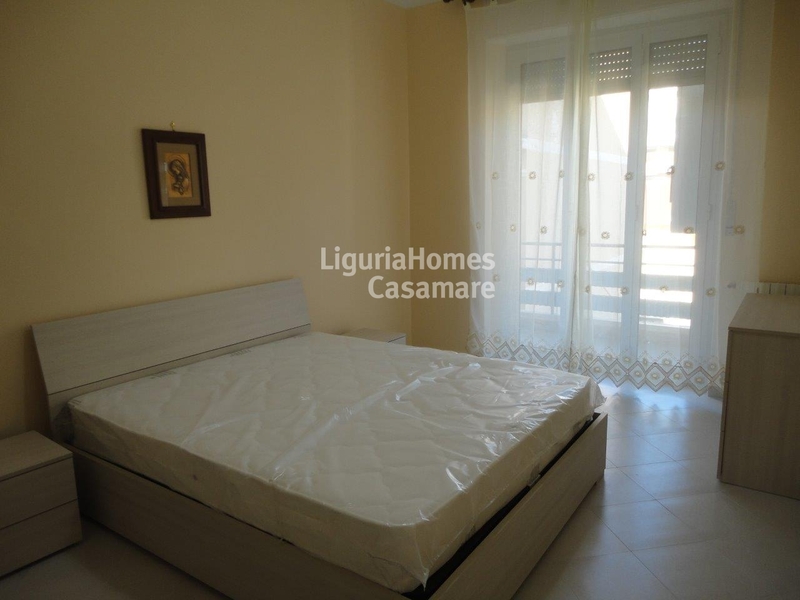 In the center of Ospedaletti, at 20 metres from the cycle path, the shops, the beaches and all the other amenities, apartament for Sale completely restored. 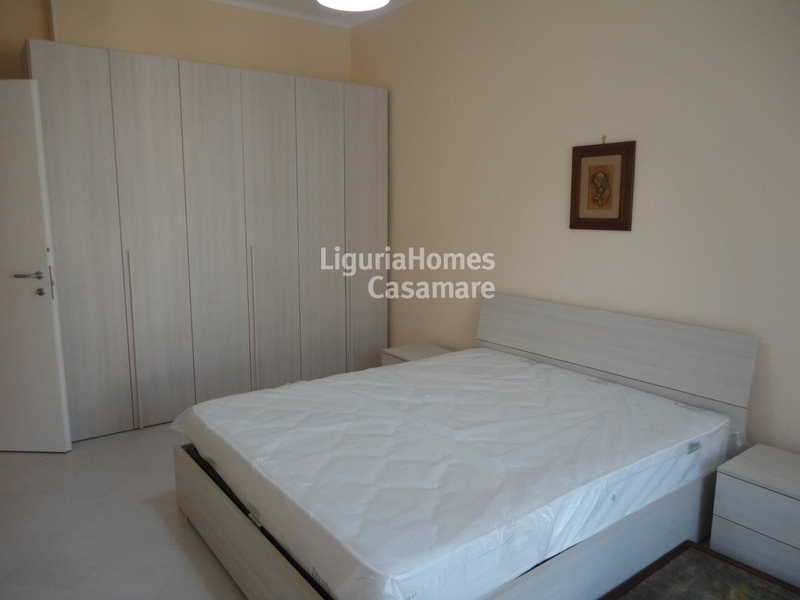 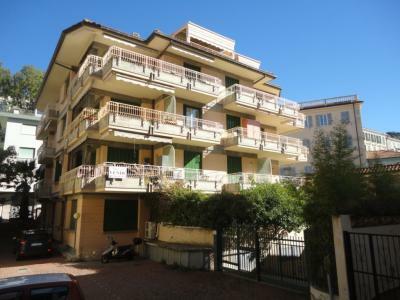 This apartament for Sale in Ospedaletti consists of: Entrance, bathroom, living room with kitchenette, double bedroom and terrace with view of the old twon of Ospedaletti.